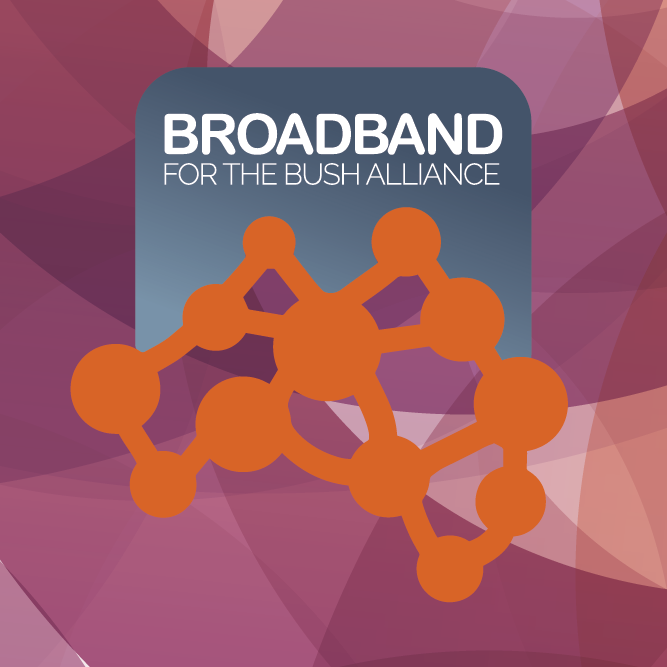 Following the successful conclusion of the 2-day Broadband for the Bush Forum V: digital journeys, the Broadband for the Bush Alliance have finalised a list of Key Policy Objectives that draw on the focused discussions from the final day of the forum. This statement of policy objectives is both the culmination of the work of the B4B Alliance and its members and a dynamic basis for ongoing advocacy and engagement. Urge development of an affordability strategy to target measures for remote and Indigenous communities – to be included as a Closing the Gap indicator for Indigenous communities.